You’re probably used to seeing weeds pop up in your yard every once in a while. You decide to pluck it out of its home and move on, or you may even spray chemicals on them. But nobody begs the question: WHY do weeds grow in the places they show up? What are the reasons behind this madness? It’s just simply something nobody tells you about weed control. And places where the lawn is over or underexposed to sunlight. So, why do weeds thrive in these areas? Well, they don’t contain enough soil that’s nutrient-rich. The weeds don’t have to compete with grass in these spots, so it becomes easy for them to take over. 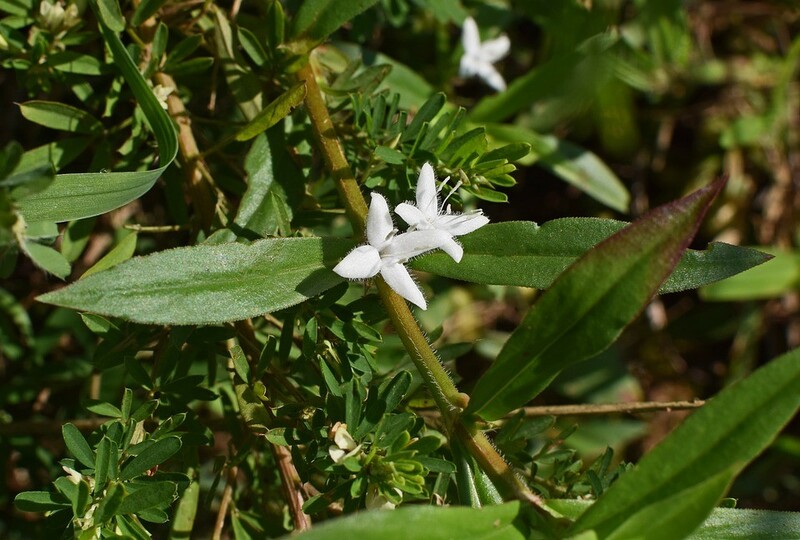 If you’ve noticed weeds frequently popping up, don’t think you’re alone. It takes an expert and a strict lawn regimen to be able to control these monsters. There’s different ways of taking care of your problems, though! Free your lawn from weeds: Weeds are difficult, time consuming, and annoying. Crabgrass and dandelions, insanely common to the lawns of Atlanta, are some of the most deep-rooted and problematic weeds to remove. The team at here TurfPride is consistently testing new methods of weed control and products to ensure you have a healthy, weed-free lawn. Not only do we remove your existing weeds, but we take precautions to prevent weeds from showing up in the future. The answer: Fertilization! If weeds are attracted to nutrient-less soil areas, then the answer is clear—to have a strong lawn! Flex those grassy muscles! Fertilization processes bring back the nutrients that your lawn has previously lost. And the funny thing is—fertilization can be one of the most overlooked lawn care processes! But we know that this is a necessary step to feeding your lawn, keeping it lush, green, and happy. Weather stresses? Fertilization. Dingy, brown lawn? Fertilization. Get it yet? Last few tips: There’s a couple things that you can do yourself without the help of a professional. Ensure that you don’t mow too low, because when your turf becomes worn and thin, you’re just asking for a weed infestation. As we mentioned before, areas where water accumulates is also a disaster. So, if you’re watering too much, you may be causing your lawn to have loose and saturated soil. At this time of year, the weeds you see in your lawn are summer annuals. 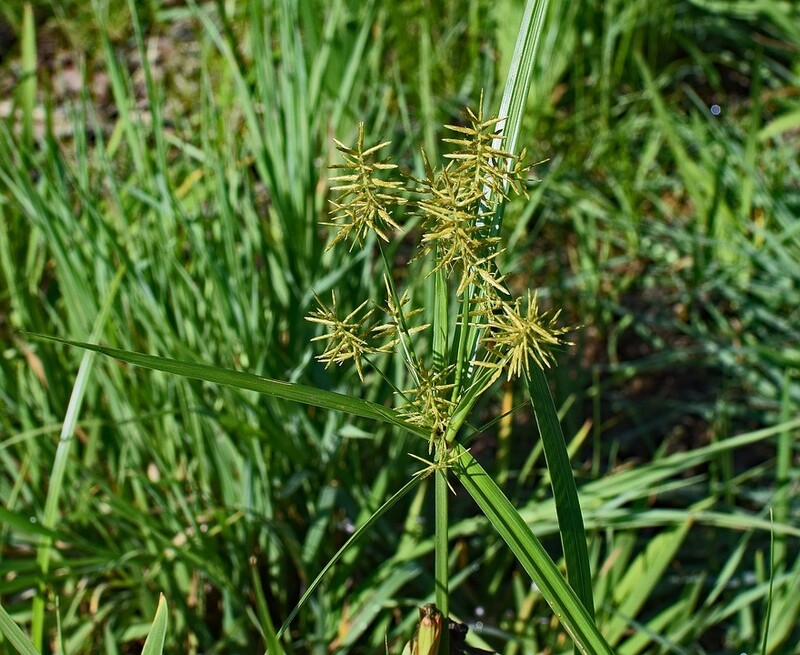 Two are particularly common: nutsedge and wild violets. Nutsedge is particularly annoying in Bermuda turf. It reproduces from seed and underground bulbs. It can’t be controlled by pre-emergent weed control and it’s almost impossible to eliminate. The good news is that it can be treated topically once it has sprouted or it can be hand-pulled. However, if even one bulb or seed remains—it will re-populate. Wild violets are perennial fescue weeds with underground tubers the size of a radish. They can’t be prevented, but they can be treated after emerging using commercial compounds applied frequently and aggressively. Keep these tips in mind when you’re caring for your lawn and you’ll begin to see a weed-free yard!